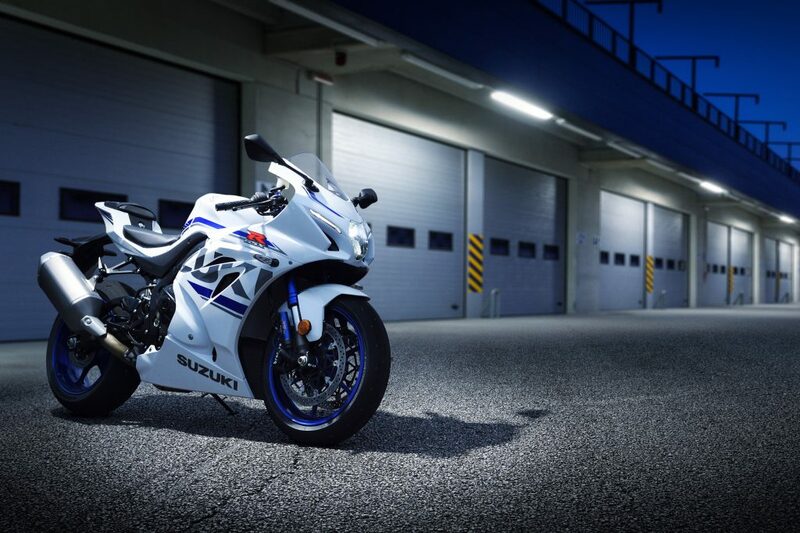 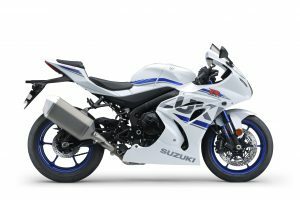 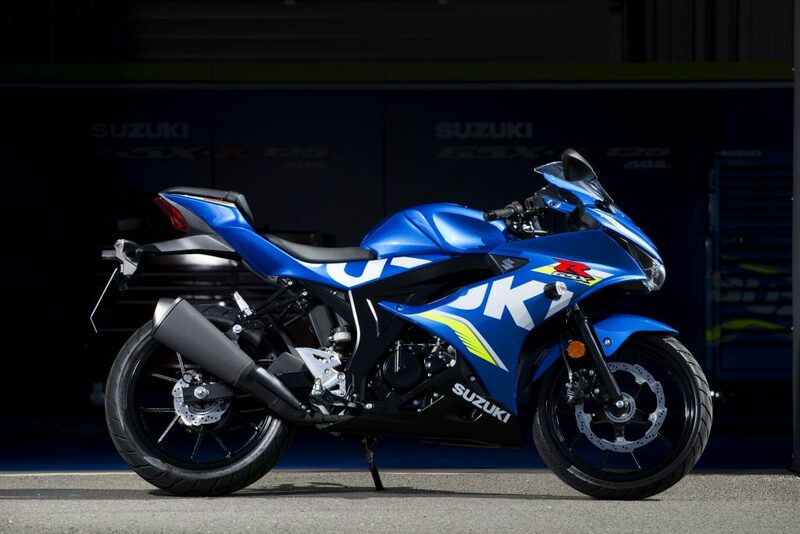 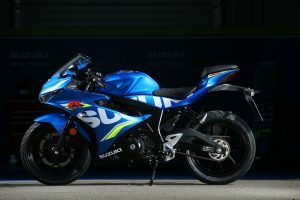 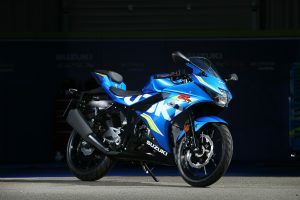 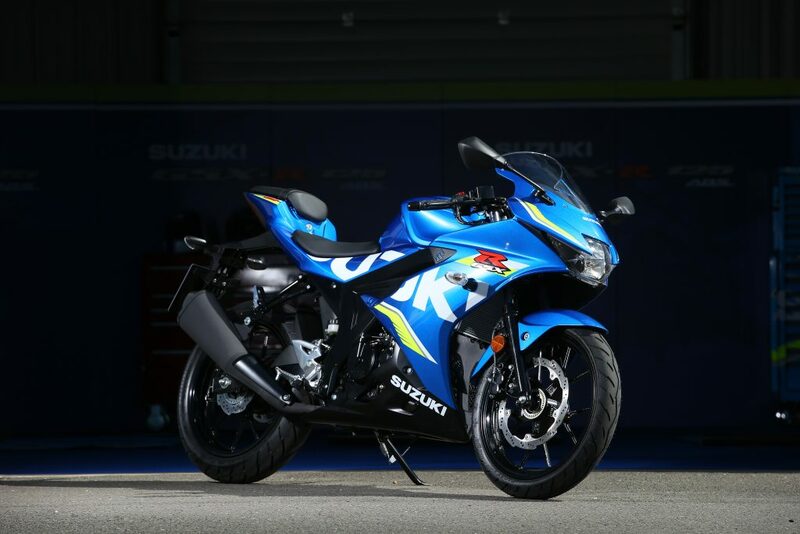 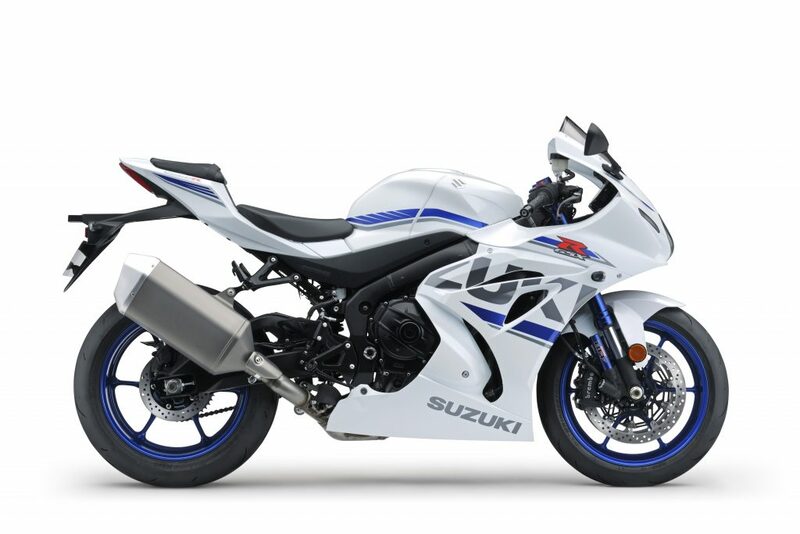 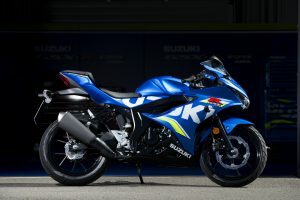 Suzuki’s GSX-R1000R remains on the firm’s 0% offer, and is available for £149 over three years, with a deposit of £3,073. The flagship superbike uses the same variable valve timing system as the GSX-RR MotoGP racer to boost power throughout the rev range, with an electronics package that boasts a 10-stage, lean angle-sensitive traction control system, a quickshifter and auto-blipper, launch control, and cornering ABS. 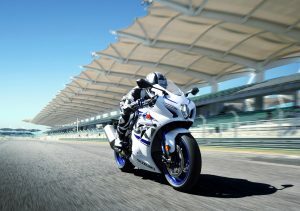 The chassis is suspended by Showa’s race-proved balance free forks and rear shock, and front brakes come from Brembo. 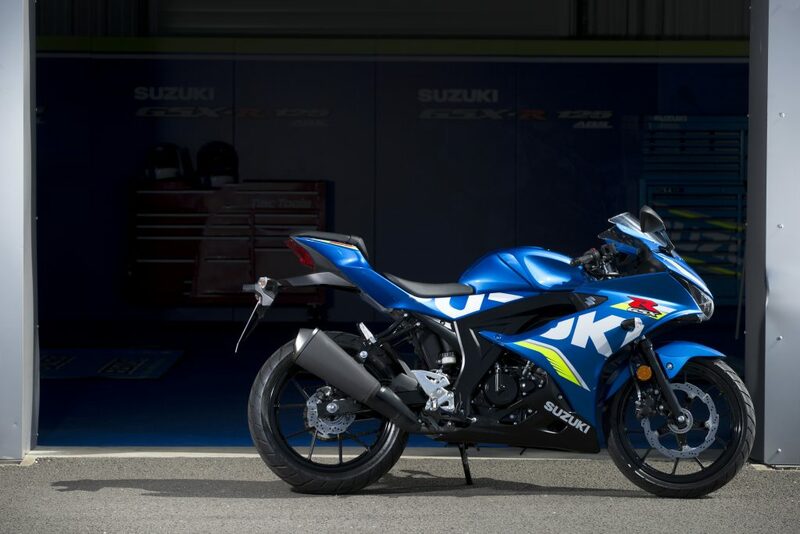 Included with all new Suzuki machinery is a three-year, unlimited mileage warranty, a year’s SuzukiRoadside Assistance, and the industry-approved Datatag MASTER security kit.